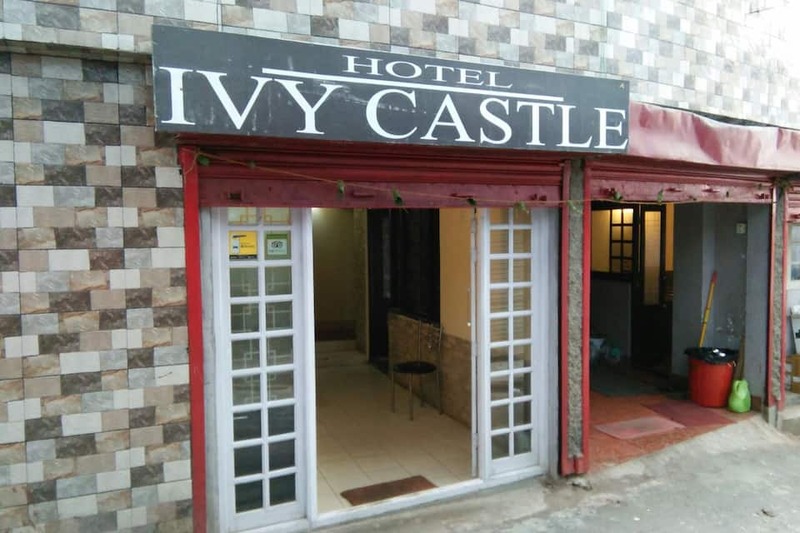 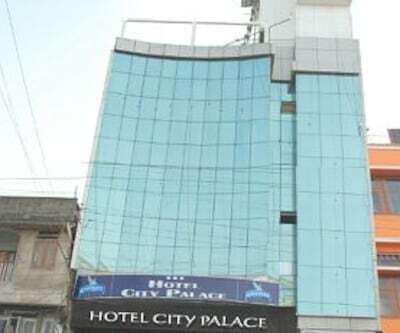 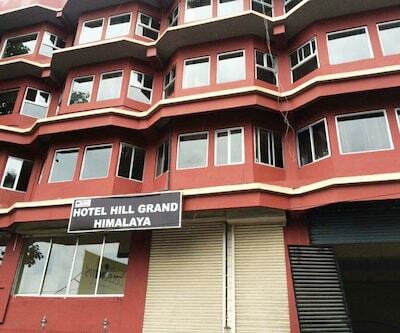 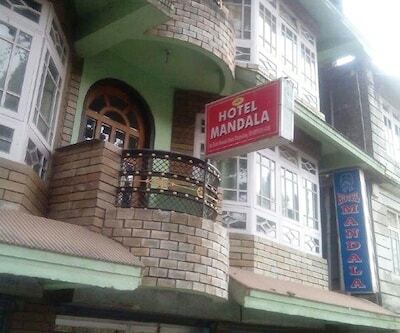 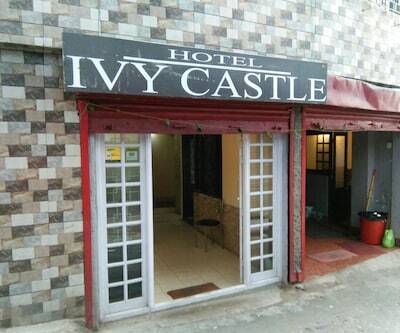 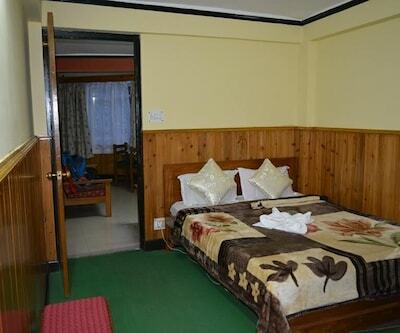 Hotel Ivy Castle is roughly 1 km from Hill Cart Road Bus Stop and 6 km from Padmaja Naidu Himalayan Zoological Park. 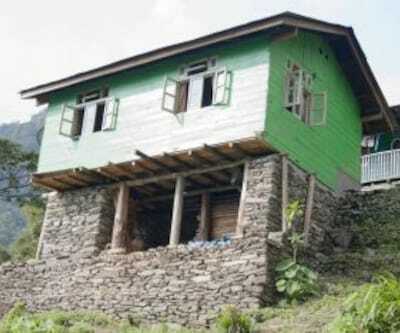 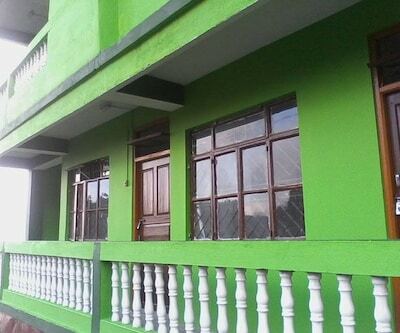 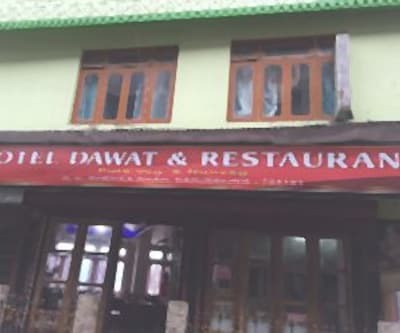 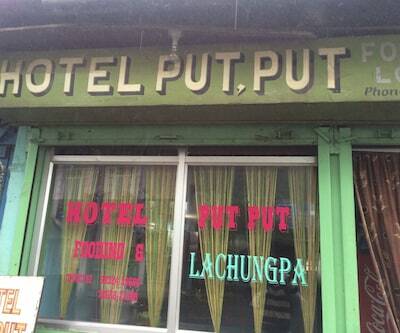 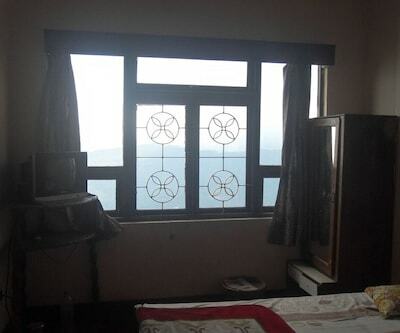 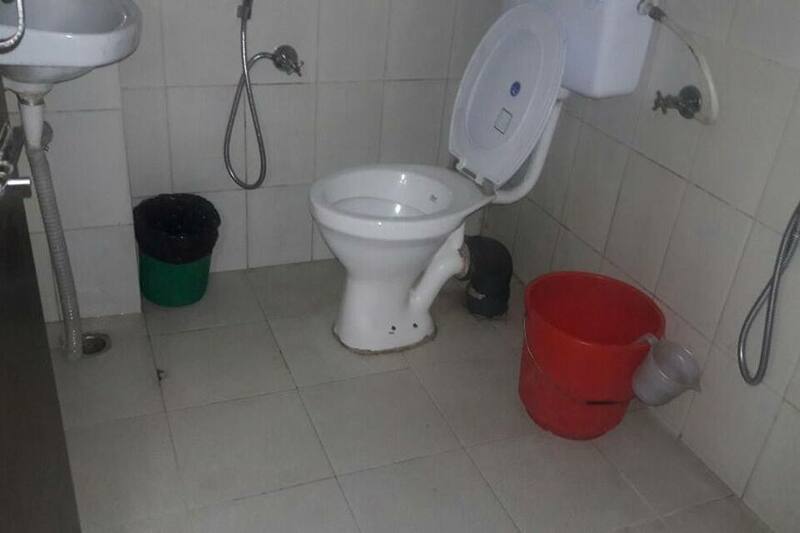 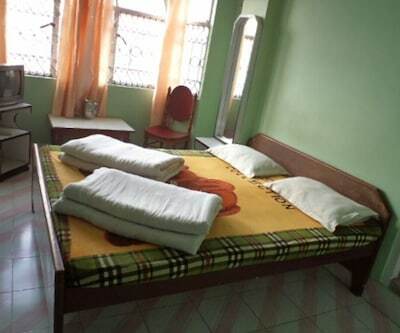 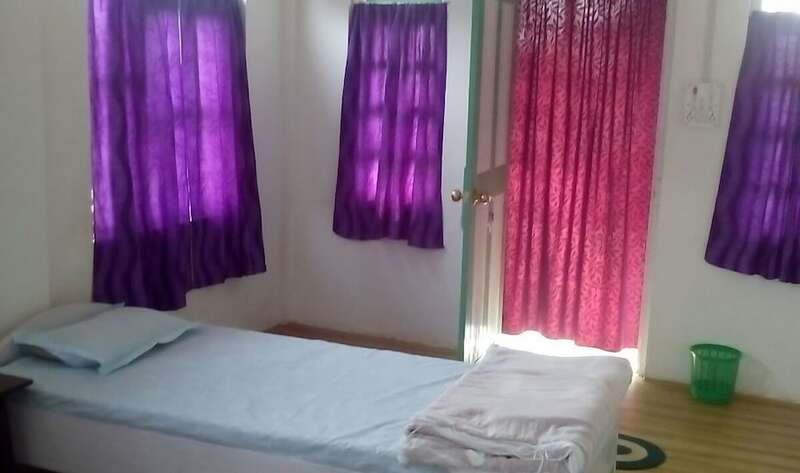 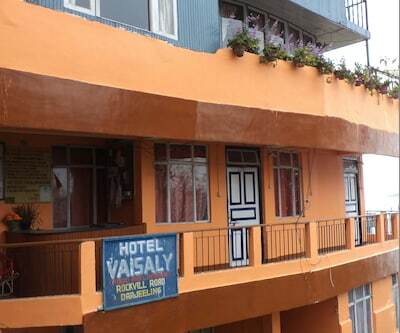 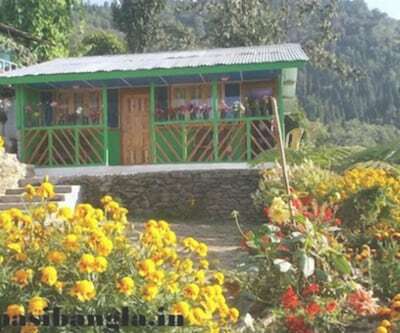 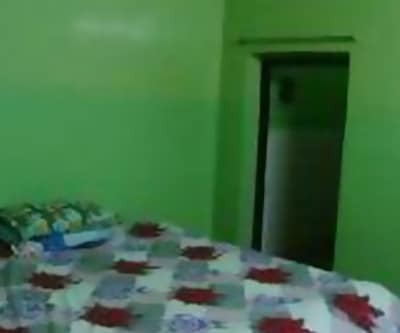 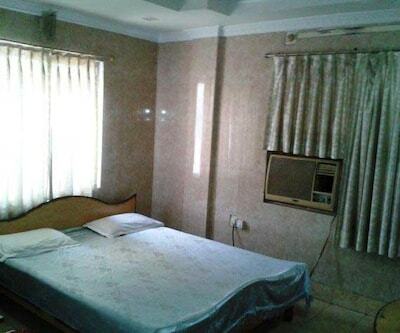 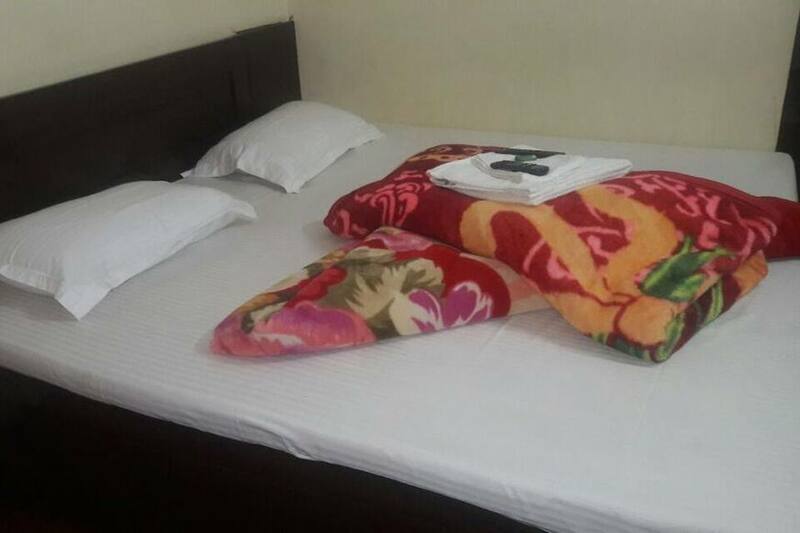 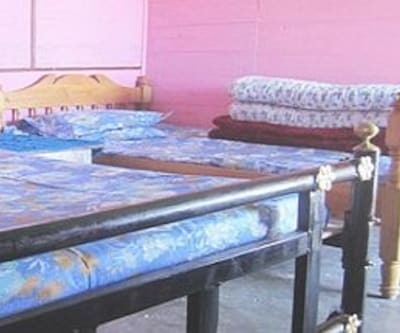 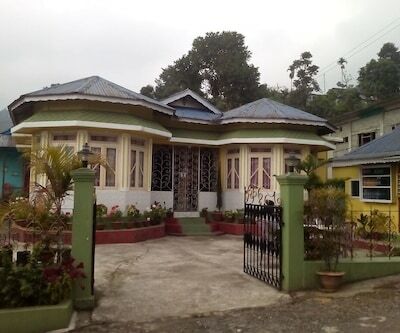 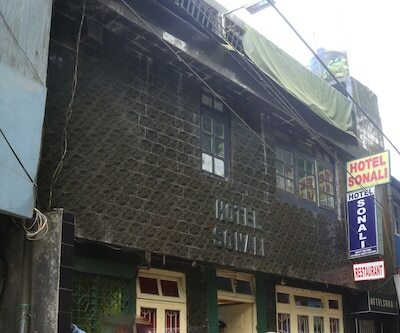 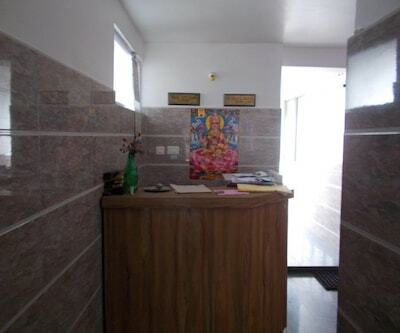 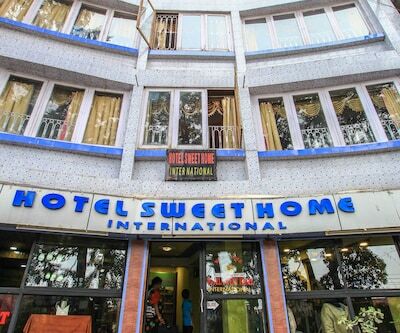 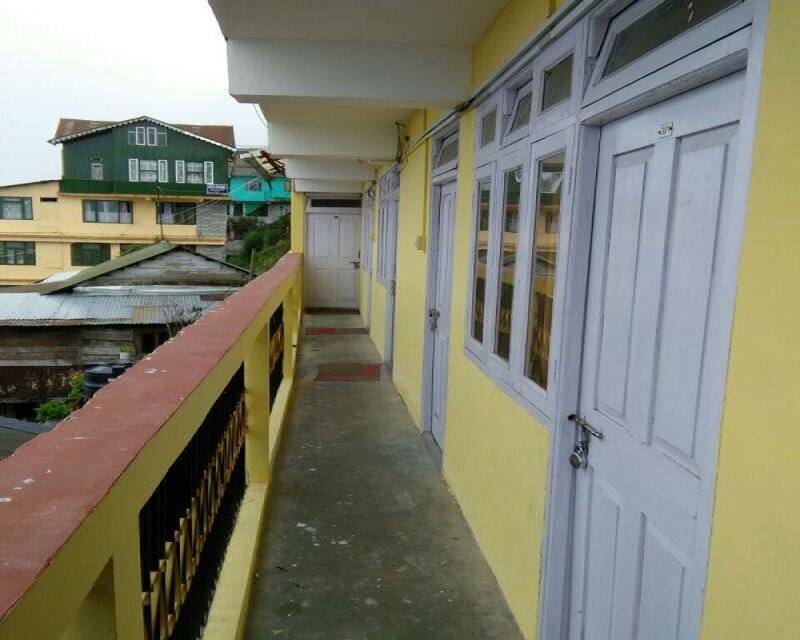 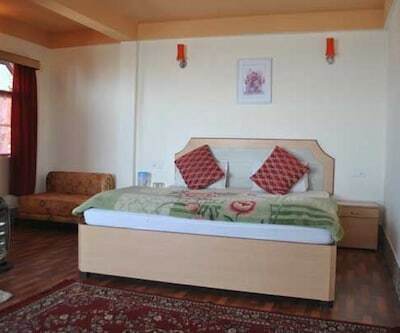 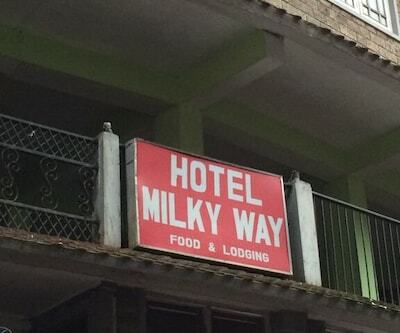 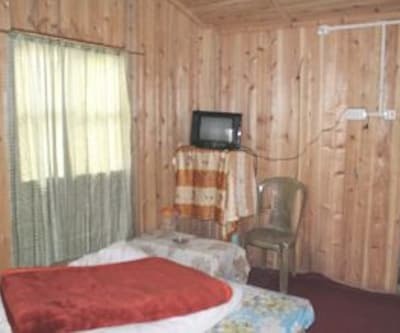 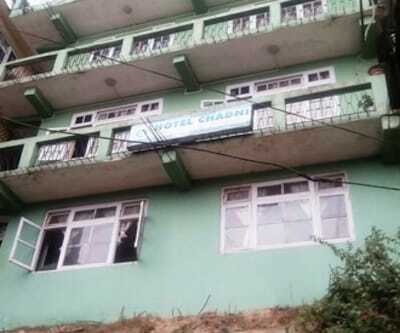 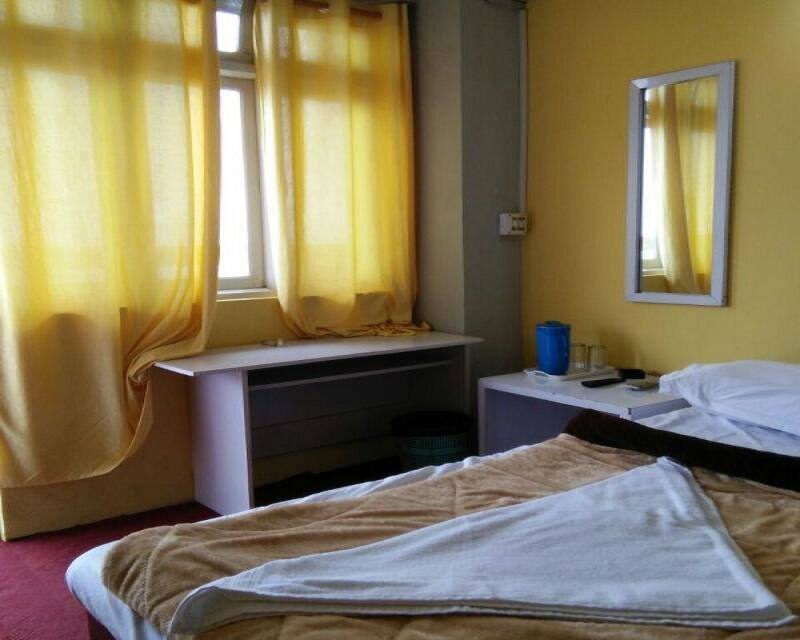 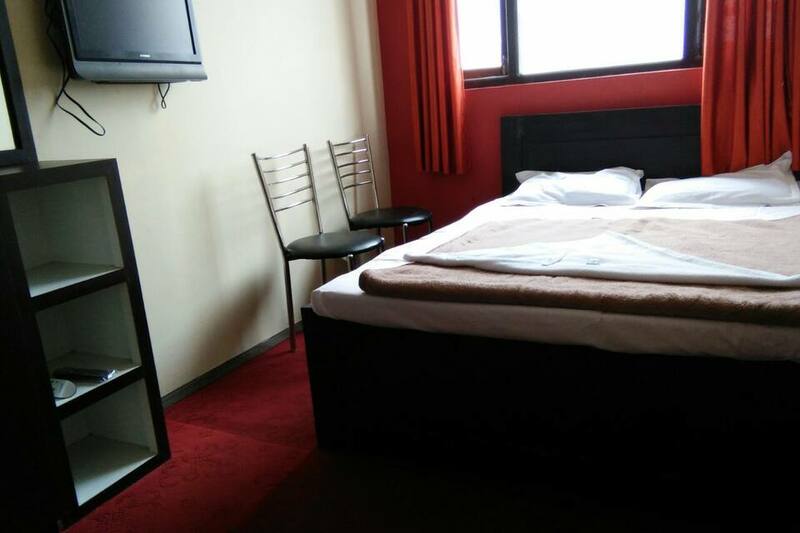 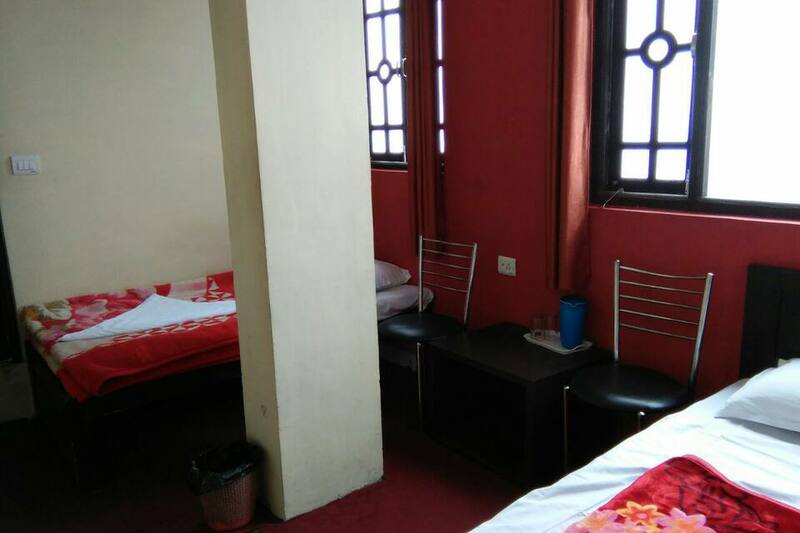 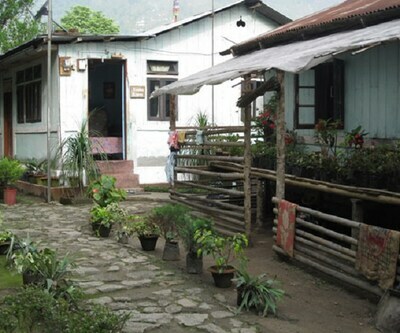 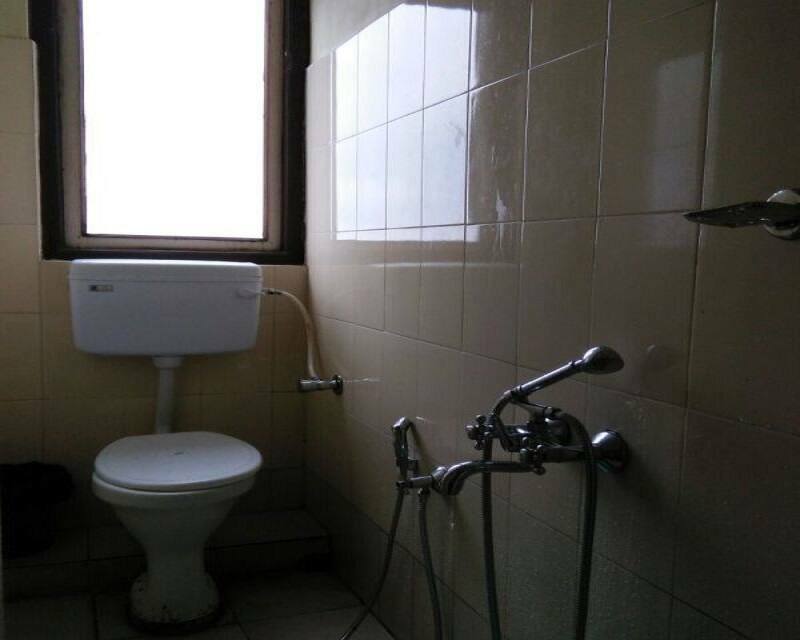 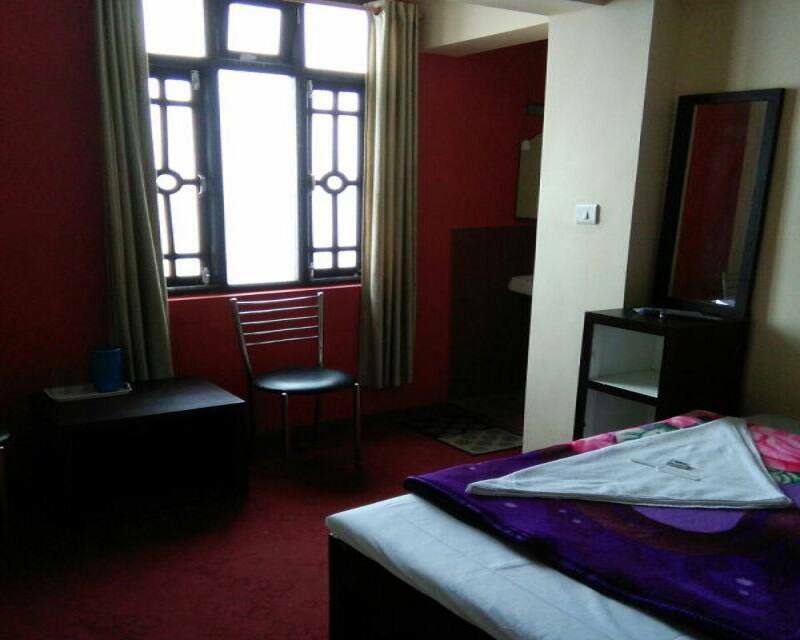 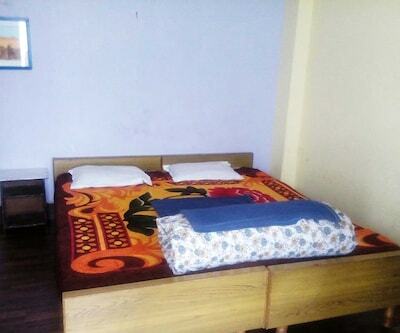 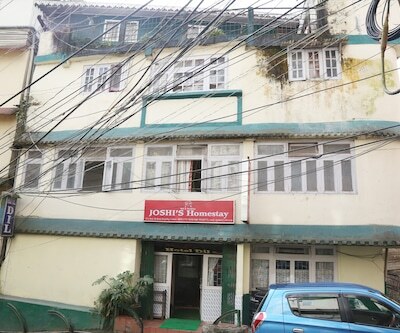 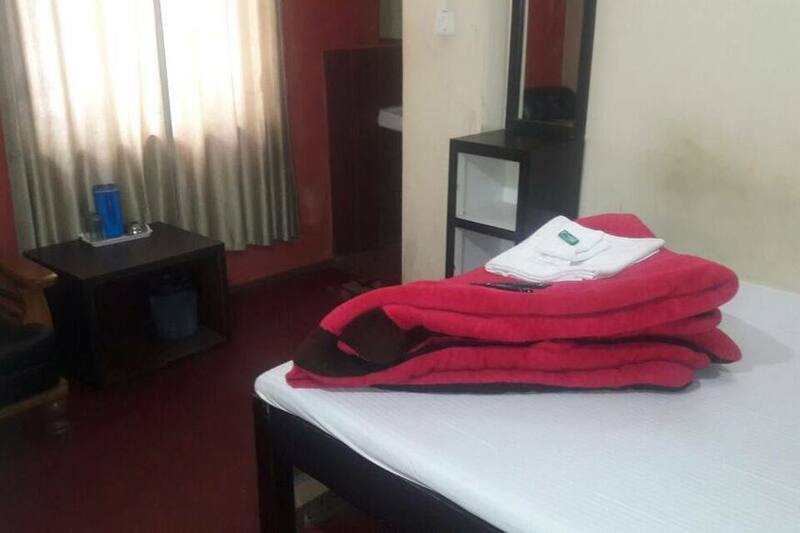 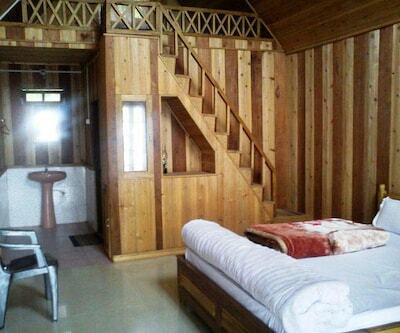 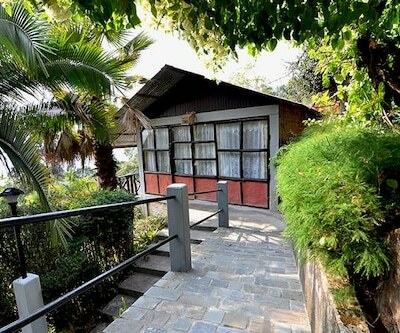 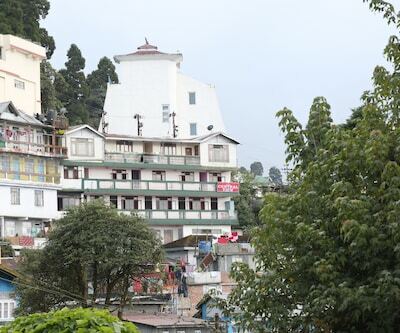 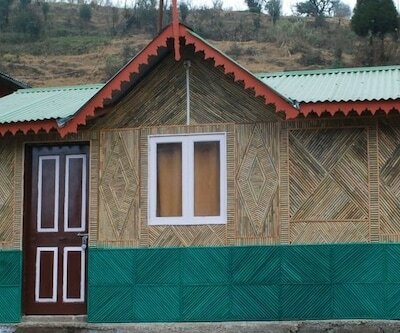 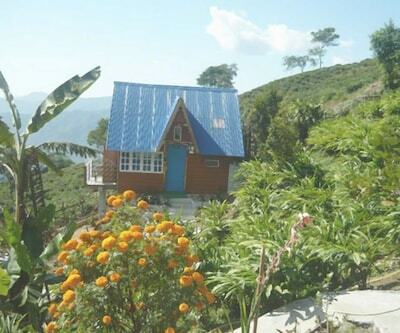 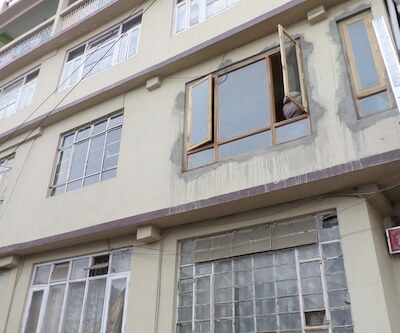 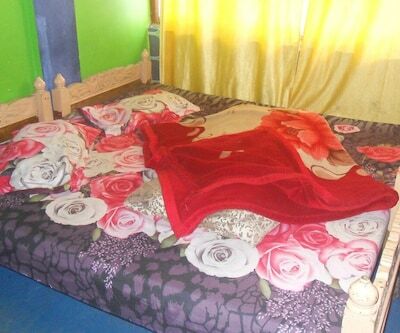 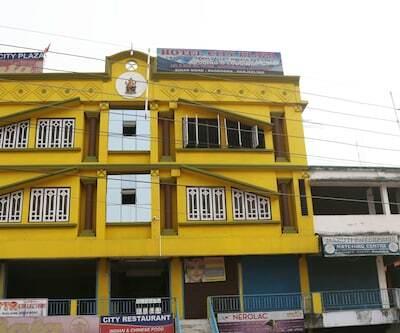 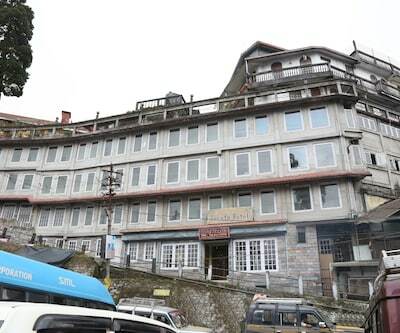 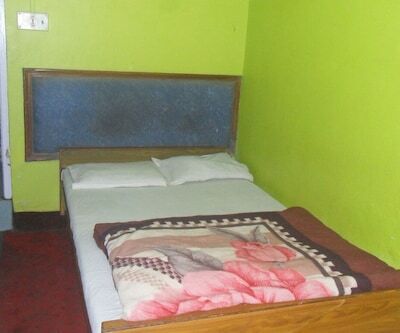 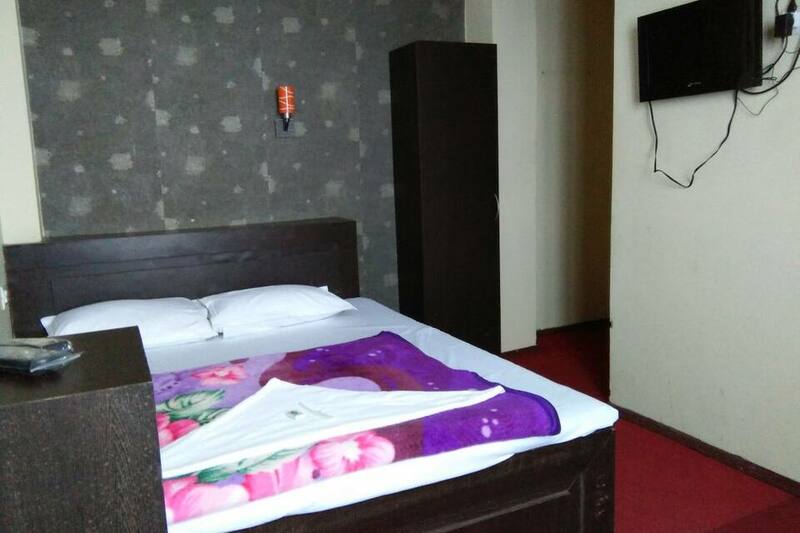 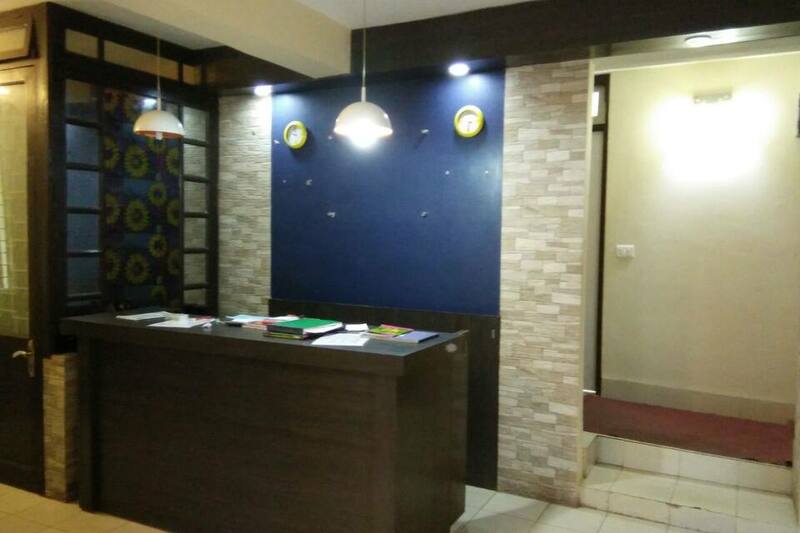 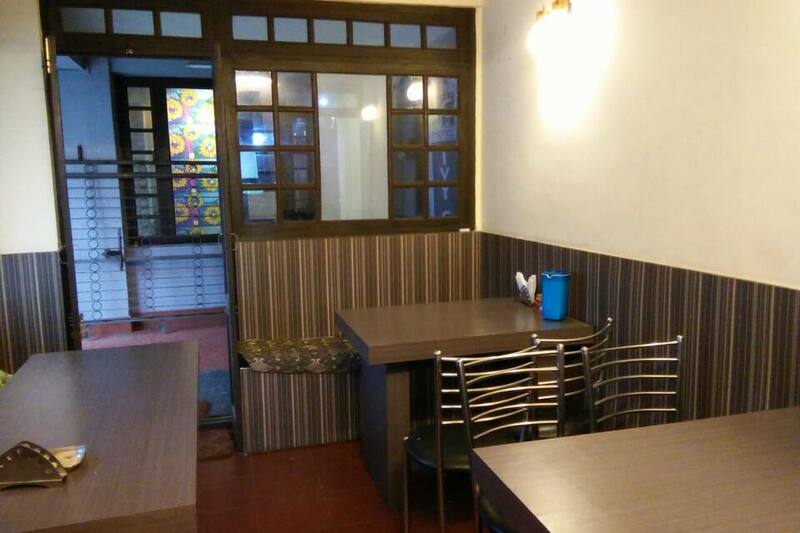 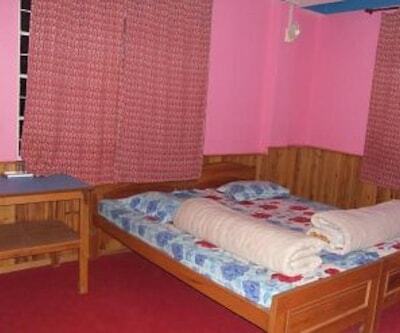 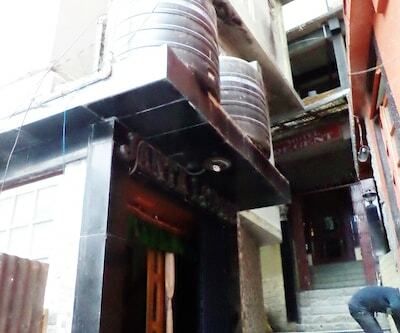 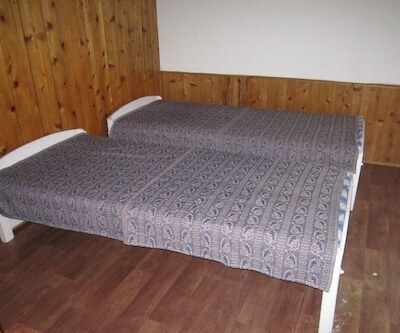 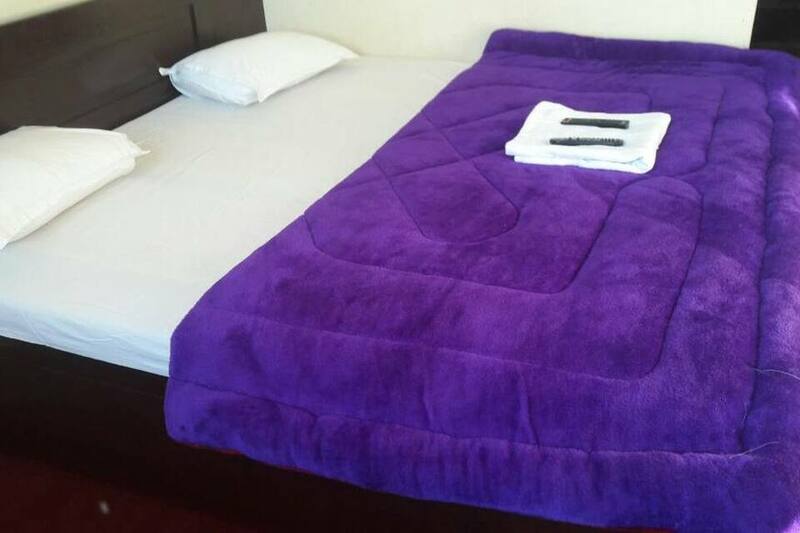 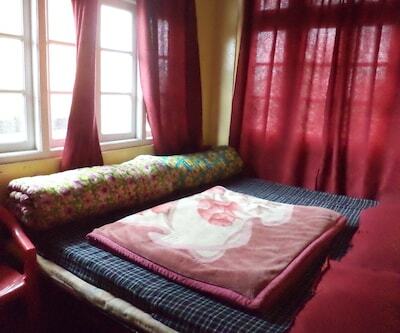 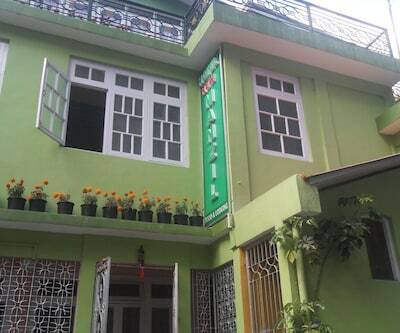 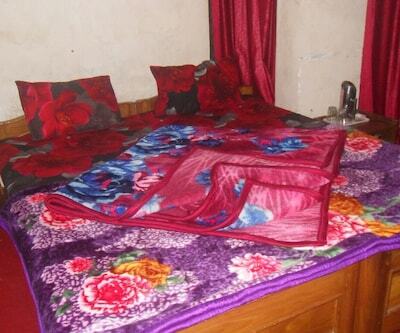 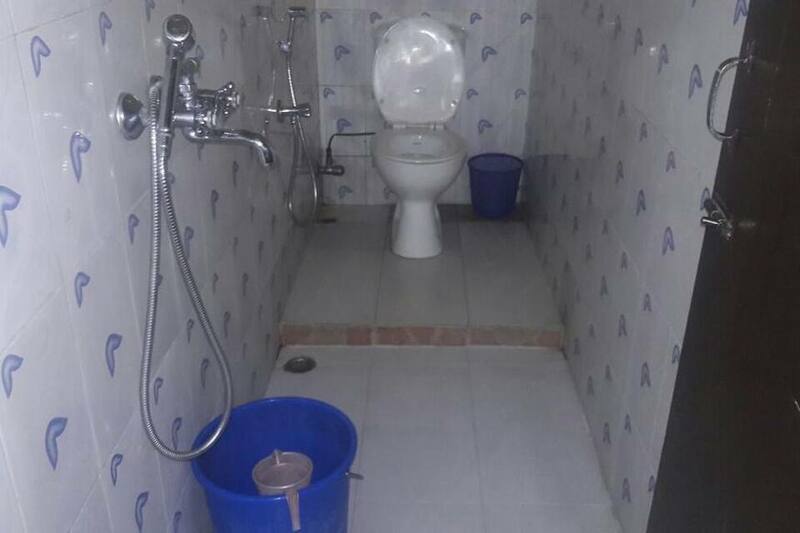 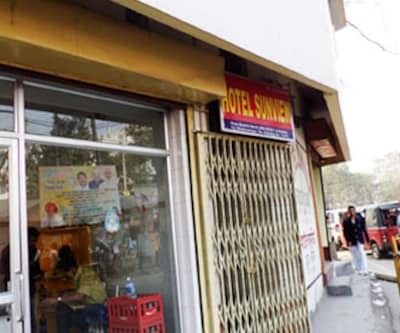 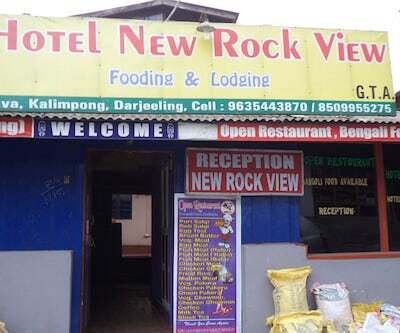 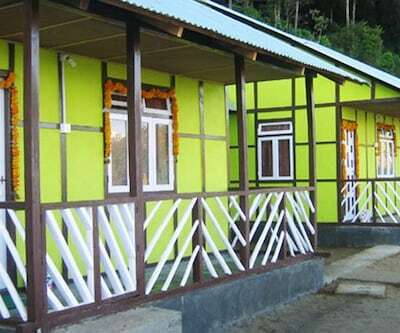 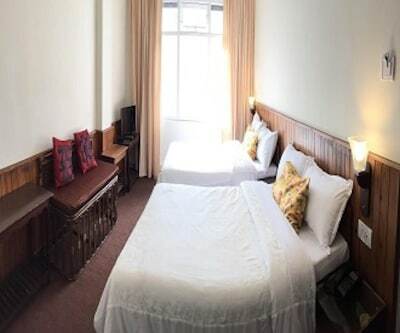 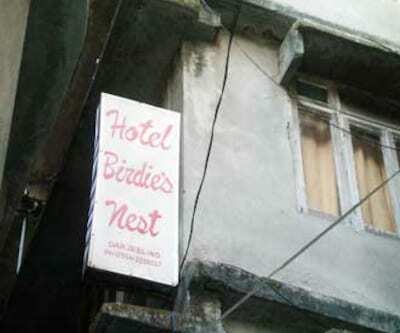 The property in Darjeeling is a value for money accommodation offering free Wi-Fi connectivity to its patrons. 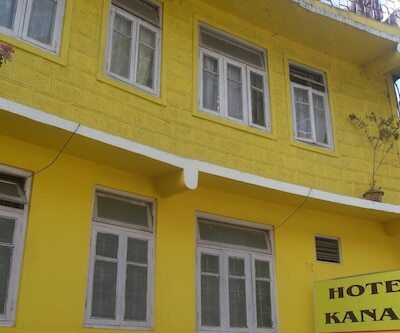 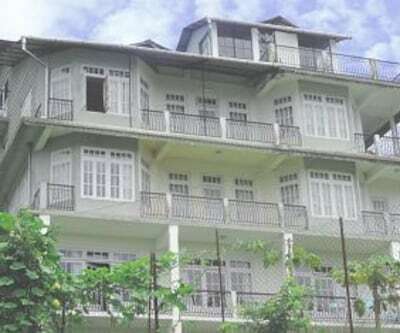 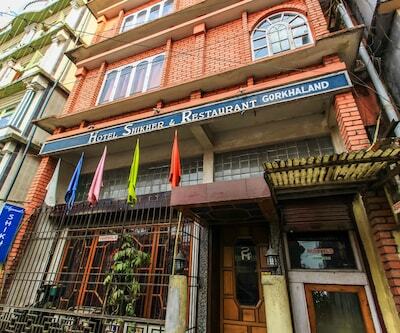 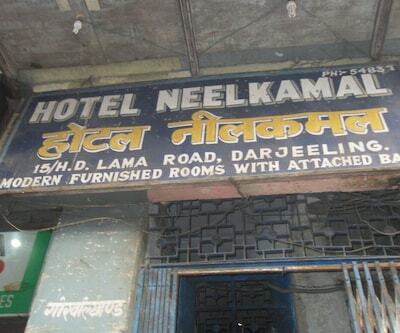 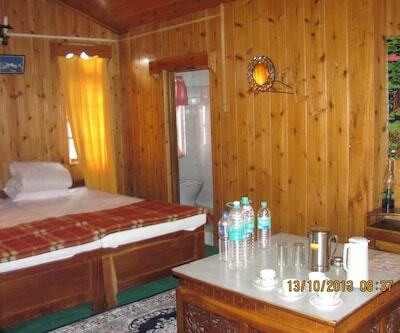 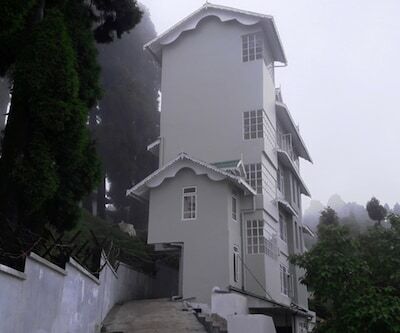 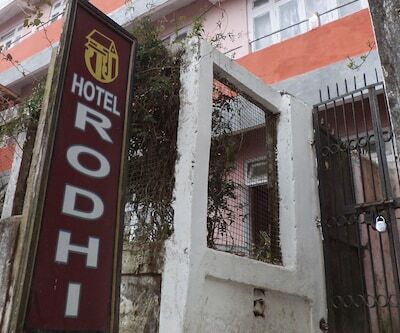 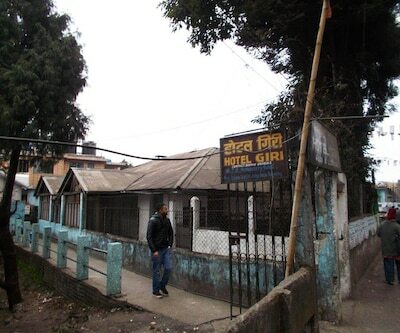 With its 12 well-appointed rooms to choose from, the property in Darjeeling?offers a decent stay. 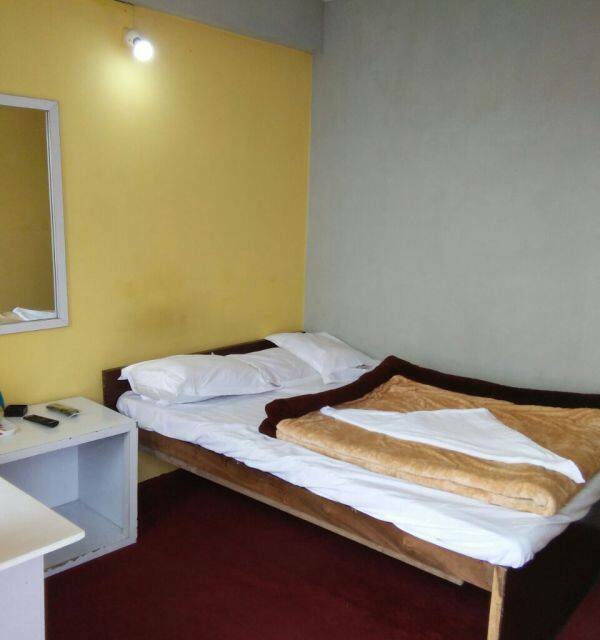 Available conveniences include television set, welcome amenities, adjustable windows, and attached bathroom with hot and cold water facility.